A five-day social media campaign by the UK's medicines regulator garnered more than 200,000 impressions and widespread coverage in specialist pharma media. The Medicines Healthcare products Regulatory Agency (MHRA) launched the campaign in late November to encourage the reporting of suspected side-effects from over-the-counter medicines. The overall purpose of the campaign, to make medicines safer for everyone, was achieved by raising awareness of the MHRA’s Yellow Card Scheme, through which reported side effects can be investigated and, if necessary, the medicines in question removed from sale. 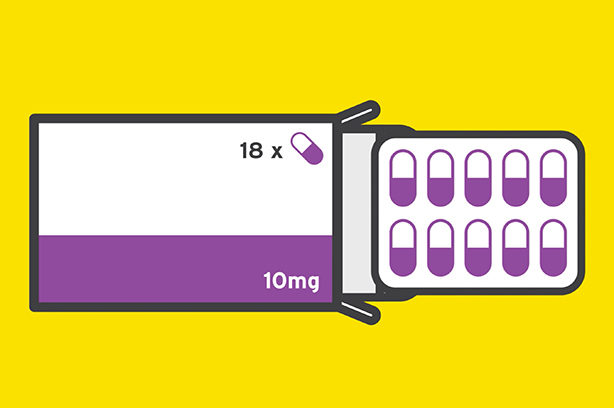 The campaign used animations, developed in partnership with Uppsala Monitoring Centre in Sweden, to promote the central message that reporting side effects makes medicines safer and can help save lives, as well as explaining how to go about it. The messaging, which was aimed at patients, healthcare professionals, pharmacists and the public, was propagated across LinkedIn, Instagram, Facebook and Twitter in a series of organic as well as paid-for promotions. The MHRA also used YouTube and its own website, as well as working with key stakeholders to push its key message out further. The regulator gained coverage from specialist media outlets including Pharmaceutical Journal and Pharma Times during its campaign and received more 206,000 impressions across social media, as well as retweets from prominent Twitter accounts. The campaign was part of the Strengthening Collaboration for Operating Pharmacovigilance in Europe (SCOPE) joint action project, which aims to raise awareness of national reporting systems for suspected side effects. It was supported in the UK by a host of health institutions, including Public Health England, NHS Choices and the Care Quality Commission. Pfizer and Cohn & Wolfe plan launch for Viagra after UK reclassification - can they break through disfunction taboo?